TOKYO, Jan. 14, 2018 /PRNewswire/ — HH Global, the world’s fastest-growing and most innovative marketing execution partner, has formed a partnership with Densan System Co., Ltd., (a Google Cloud Premier Partner). This partnership has been created to help transform the customer experience in Japanese retailers through maximizing the use of Google Chrome’s self-service customer-facing technologies. The digital kiosk solution is now fully introduced to the market and is powered by Chrome OS and Chrome Enterprise. The solution brings together technology at the point of sale with an enhanced in-store communication capability and can provide personalized marketing messaging, sales kiosk functionality and store employee support. Content from a cloud-based server can be used to add value to the customer’s shopping experience by providing easy access to interactive content and up to date information. For employees, the solution provides on-demand access to training, detailed product information, current inventory levels, and operational processes. Paul Jones, Japan’s Country Manager of HH Global commented. We saw a steep drop in display prices, flexible and affordable cloud-based content, and sophisticated management tools, all available on a Chrome OS device platform. We are excited to drive this innovation through Google tools and bring new, exciting business opportunities to our clients. Andrew Price, HH Global’s APAC CEO. 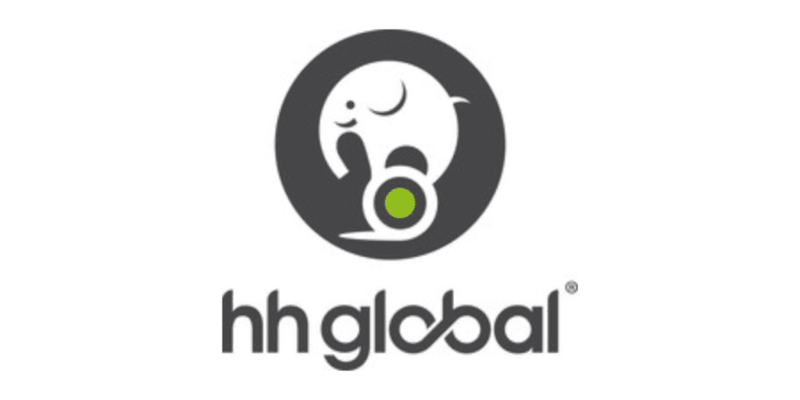 HH Global this time partners with Densan. Densan has been providing Chrome OS products to the market with a current proof of concept alongside customers like TOEI Transportation and Metro Ad Agency. Retailers demand technology to help them better facilitate and deliver a unique experience to customers. This solution partnership will help bring Google technology closer to their Japanese customers and will be a major milestone in HH Global’s remarkable growth story. 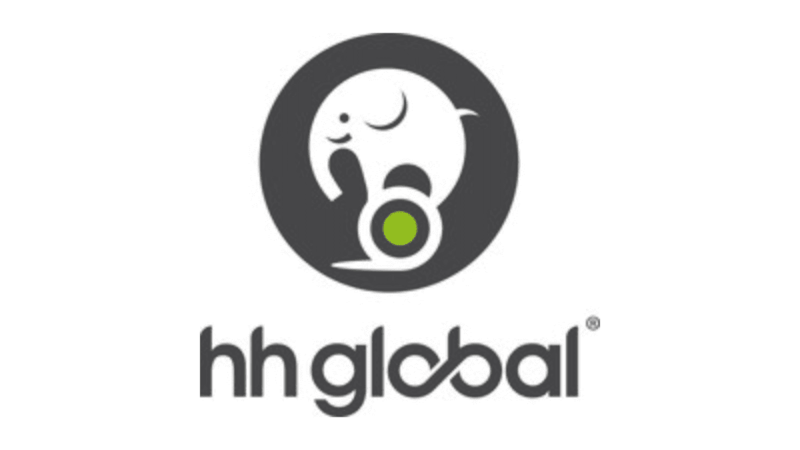 Every HH Global solution utilizes HHub, a best-in-class marketing execution application, an expansive list of suppliers, proprietary processes, and the deep expertise of over 850 employees. The company also operates HH Labs, the center of its innovation program that brings fresh, new ideas to clients. With more than $500M in spend under management, HH Global maintains a razor-sharp focus on cost and quality, combined with an industry-leading sustainability program, offering improvements that provide both fiscal and environmental value. For more information, visit www.hhglobal.com. Note: I have reached out to HH Global in hopes to get some more details on the devices they are offering to the Japanese market and hope to share the specifics asap.